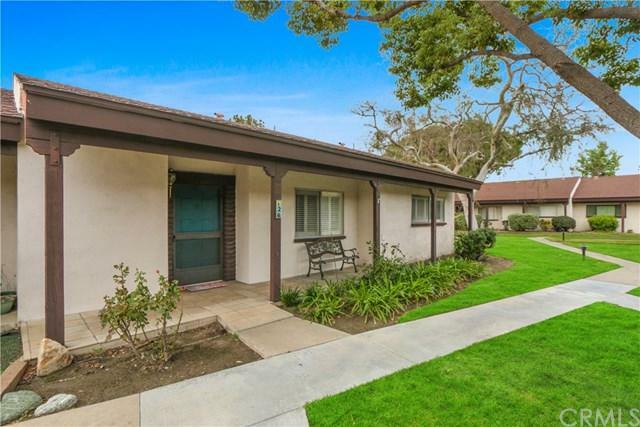 2011 W Katella Avenue #26, Anaheim, CA 92804 (#PW19032359) :: Ardent Real Estate Group, Inc.
Charming single level 2 bedroom attached home with no one above or below. Fresh new paint and carpet make this unit turn-key! Located in the private gated community of Casa Emperador. This unit is conveniently located directly across from the pool and clubhouse, which offers a banquet room and kitchen amenities. Tennis court and additional reserved parking space is at the rear of the property. Secured RV/Boat parking is available as well. Close to shopping, theme parks, dining and freeways. THIS IS A MUST SEE HOME!!! Sold by Vanessa Renteria of Nationwide Real Estate Execs. Listing provided courtesy of Sunil Mehta of Real Estate Xperts Inc. and Cynthia Figueroa of Real Estate Xperts Inc.